Home Posts tagged "bubonic plague"
Hey, look, I’m finally writing! I’ve been in Mongolia for more than 2 weeks now. I’m relearning Kazakh, and really enjoying my fellow teammates: Sarah, my professor, turning out to be both funny and ridiculously hardworking; Rose, a geographer, watchful and kind and really pulls. . .
(read more! 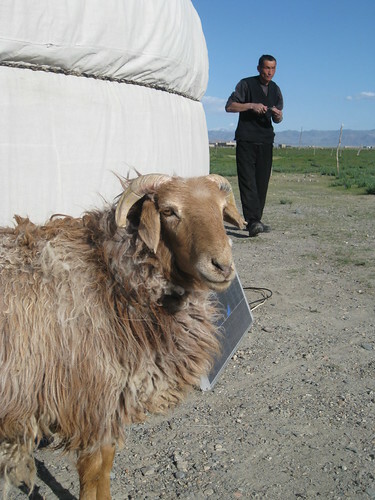 )"Mongolia: a week in the countryside"